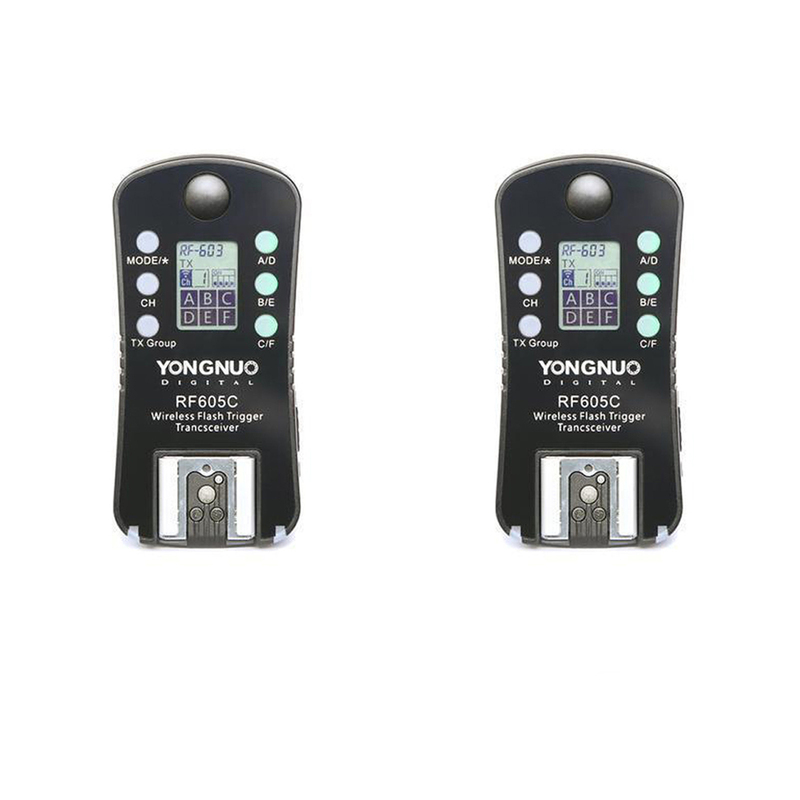 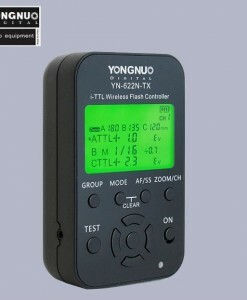 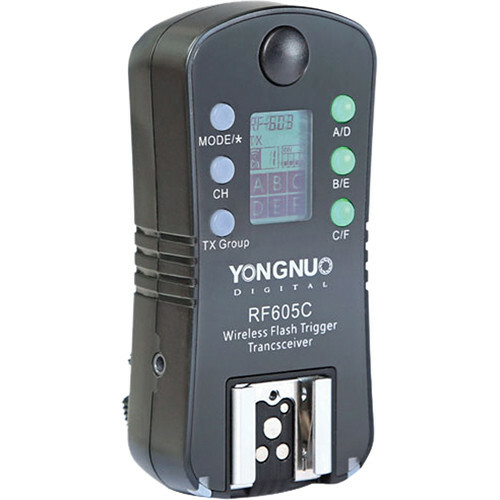 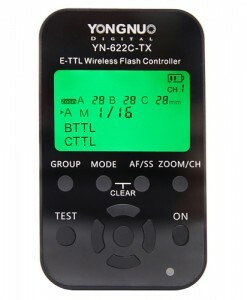 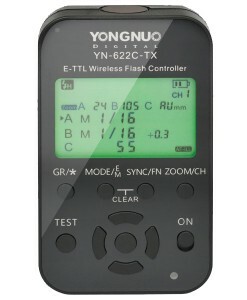 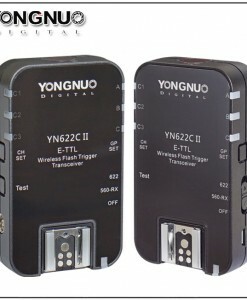 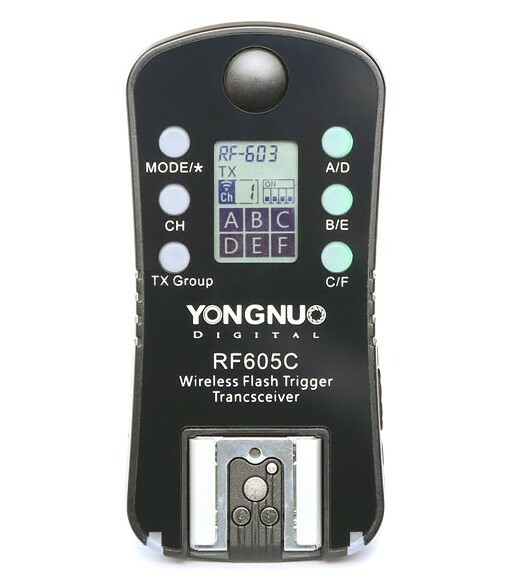 Yongnuo RF-605C Wireless Transceiver Kit from Yongnuo features two 16 channel, 2.4 GHz transceivers as well as a shutter release cable for remote triggering of Canon cameras. 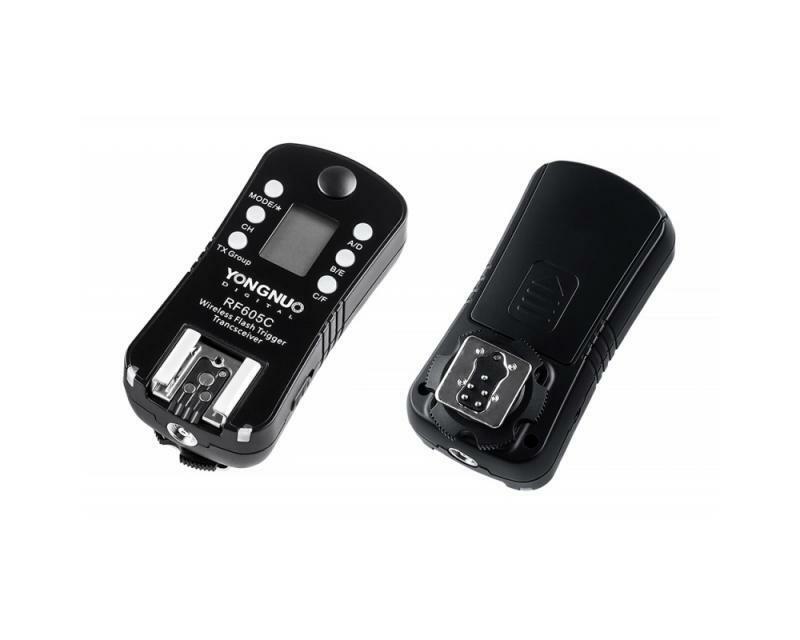 Each transceiver has a male camera shoe on the bottom as well as a female hot shoe on top for triggering a camera or flash unit, a wireless range of 100m and sync speeds as short as 1/320 second. 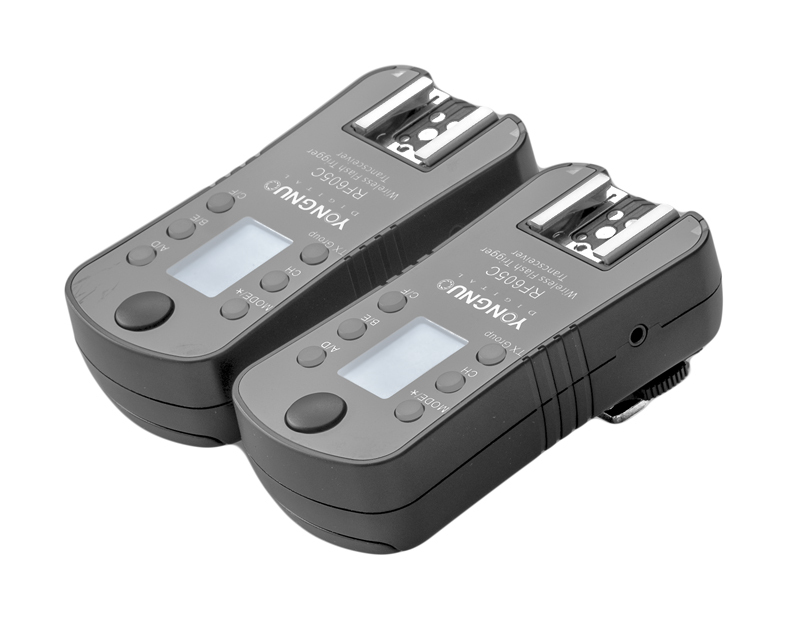 Additionally, each has a dual-function shutter release with half-press and full-press functions to wake and fire your device. 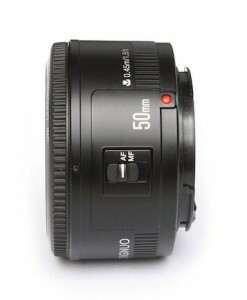 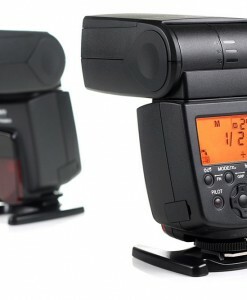 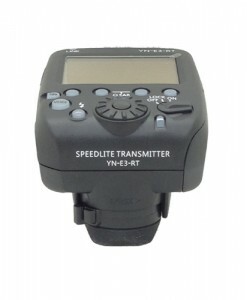 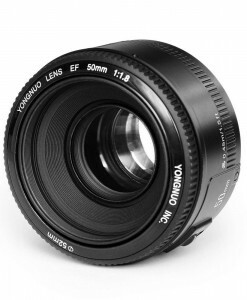 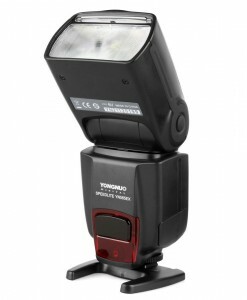 Manual flash triggers for Canon cameras with LCD display screen. 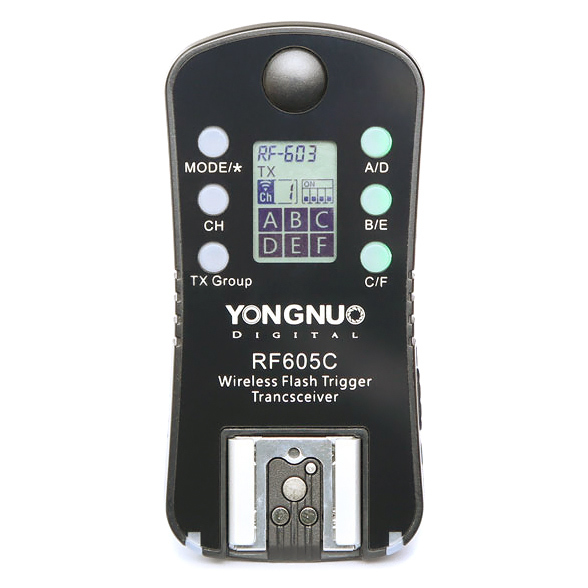 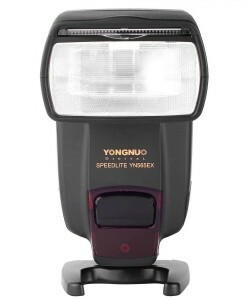 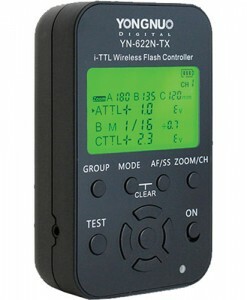 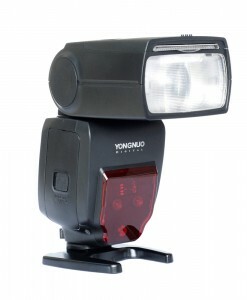 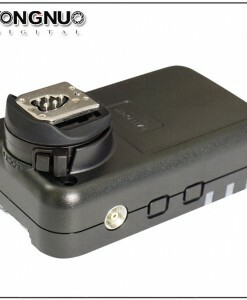 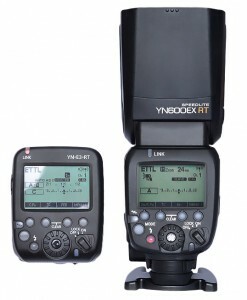 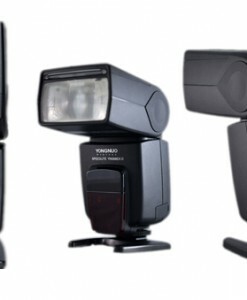 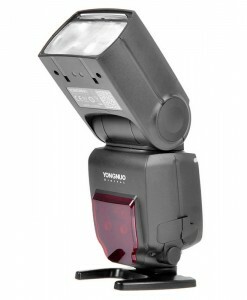 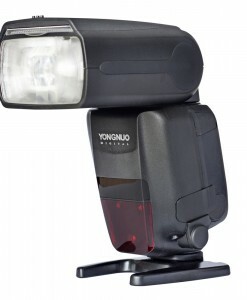 RF-605 triggers can work with the older flash triggers like Yongnuo RF-603C II, RF-603 and RF-602 as well. 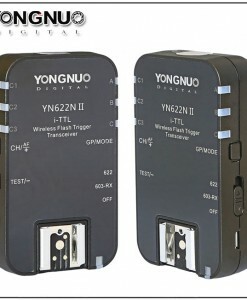 Good triggers. 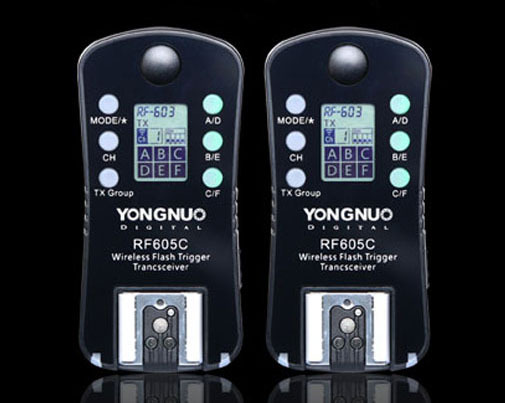 Better build quality than rf603. 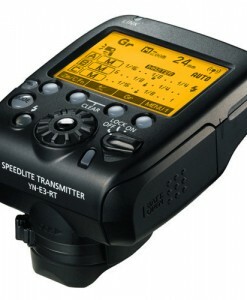 Very reliable, no missed shots.